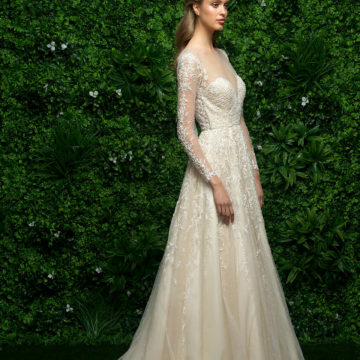 A trunk show is when a bridal designer sends their entire collection to a bridal boutique. 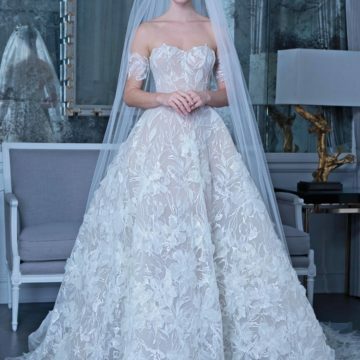 Since bridal boutiques usually carry a curated selection, this is the only chance you get to try on all the designer’s gowns. Here are the trunk shows happening in the next week. Be sure to call the boutique to make an appointment. Visit Bridal Events for more trunk shows happening this season. Kindly comment below. Cancel reply.